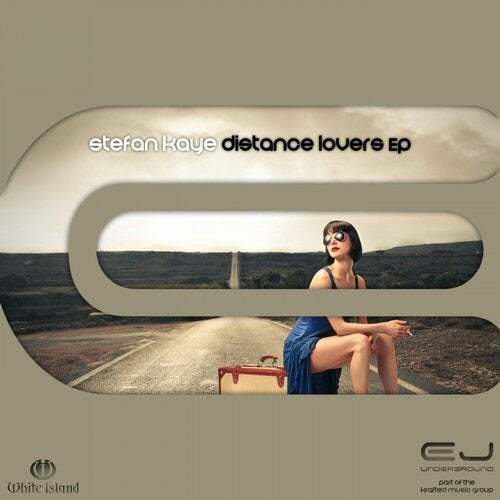 It is with great pleasure that we have Stefan Kaye signed to EJ Underground with his classy three track deep house EP. A producer that has an endless list of releases that ooze such professionalism within his production. EJ Underground Records is a part of the Krafted Music Group that includes Bloxbox Records, Endemic Digital, EJ Eternal, Krafted Records, Sounds of Juan, Unrivaled Music and First Steps Recordings.